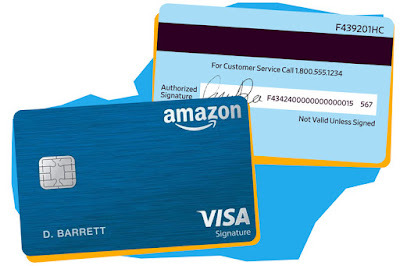 EconomicPolicyJournal.com: Why Are Credit Card Numbers on the Back Now? It probably has more to do with everyone having a high-definition recording device which can easily read card numbers on the front. A friend of mine posted a "funny" pic of his relative holding a credit card to his forehead -- until I pointed out that the number and expiration date were easily visible when you increased the image size. Technology adds security, but sometimes it increases threats as well.